TDS or Tax Deduction at Source, as the name implies, aims at collection of income tax at the very source of income. It is essentially an indirect method of collecting tax and works on the concept of taxing actual payments, or booking of payables, whichever is first. The concept of withholding of tax was introduced as a measure to prepone the tax collection by the tax department while achieving a greater reach and a wider tax base. It also helps the tax payers to distribute the incidence of tax instead of bearing it together during personal tax assessment, at the end of the year. Another major reason for introduction is to curb tax evasion – this is done purely on the basis of the mode of operation of this tax and point of collection (at the source itself). The department has cast a responsibility of deduction of tax at source on the payer of any salary or other expense of business. This means that at the time of receipt itself, the tax has been deducted by the payer, who directly remits it to the Government. The recipient from whose Income Tax has been deducted at source gets credit of the amount deducted in his personal assessment on the basis of a certificate issued by the deductor. Based on the nature of the payment made, rates have been prescribed for withholding of tax. Monthly remittance of the tax deducted at source has to be made to the Central Government. 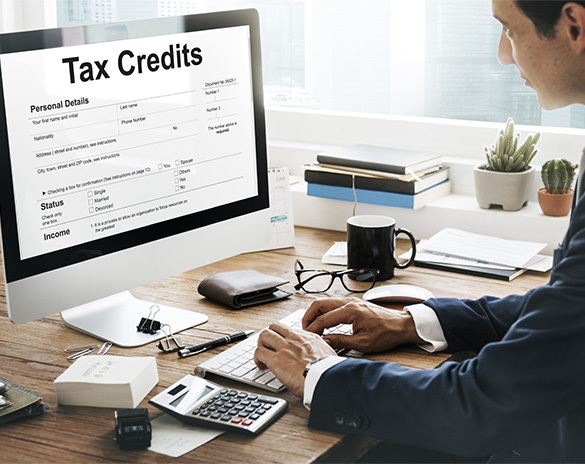 Various rules are formulated to ensure strict compliance and that the amount deducted is paid to the department in a timely manner and the credit is made available to the recipient of income. From the mode of operation of the concept of TDS, it is clear that the responsibility to deduct tax and remit it is cast on the payer of any amount of income. However, individuals and companies are still not aware of the compliance requirement cast upon them including rate of TDS and due dates. Unknowingly, they default on the provisions and face consequences of interest and penalties, etc. The provisions of TDS apply to all assesses responsible for making payments. The TDS Rate Chart below provides a short summary of the various categories of payments that are subject to TDS and the threshold beyond which the provisions apply. Applicability of TDS for individuals and HUF. An individual and HUF is not liable to the provisions of TDS unless he is subject to tax audit provisions under section 44AB of the Income Tax Act, 1961. Hence once an individual of HUF is covered under Tax audit provisions, the liability to deduct tax at source arises from the payments made by it. If you are looking for Tax Experts In India, talk to V. Purohit & Associates. Our tax professionals help you understand the applicable rules and compliance requirements and to adhere to them as per due dates.